A Racehorse Trainer is not only responsible for the training of the horses, they also have to oversee the business side, including the staffing and finance. This guide will focus on some of the very best trainers over both jumps and the flat, past and present, internationally, and in Great Britain and Ireland. Formerly a very successful jumps trainer, O’Brien decided to focus solely on the flat in 1957 and his impact on flat racing was immeasurable thereafter. A winner of the Epsom Derby on six occasions, including with Nijinsky (1970), who remains the last horse to complete the English Triple Crown; which requires a horse to win in the 2000 Guineas, Derby and St Leger. He ended his career with a truly remarkable 141 Group 1 winners. No relation to Vincent, Aidan took over the training at the world famous Ballydoyle stables after Vincent’s retirement in 1994. He has continued the success of the Coolmore operation, matching his predecessors six Derby wins when Wings Of Eagles took the 2017 renewal. Aidan set a new world record of 26 Group or Grade 1 wins in a calendar year when Saxon Warrior landed the 2017 Racing Post Trophy. By the end of the year, O’Brien had extended the figure to 28; the record looks likely to stand for many years to come. For what Mark Johnston may lack in top-class equine talent, he more than makes up for in training expertise. On the 23rd August 2018, he became the most successful British Flat Trainer of all time when Poet’s Society scored at York, becoming his 4,194th winner. A talented jump jockey in his native France, Andre Fabre has been even more successful since he began training horses. The champion trainer in France a remarkable twenty-four times; including twenty-one straight years between 1987 to 2007. Fabre has won all five of Britain’s Classics.  myracing cover all Group 1 races from France in our racecards section. A dual Kentucky Derby-winning trainer, most recently as in 2017 with Always Dreaming. Pletcher has won the Eclipse Award for Outstanding Trainer a record seven times in the states. In 2006 he broke the nineteen-year-old record North American record for most stakes wins in a year. myracing offers tips on American horse racing every evening in our American horse racing tips section. The master of Closutton became the winning most trainer at the Cheltenham Festival in 2018 when Laurina landed the Grade 2 Mares’ Novice Hurdle, bringing his record to 61 (one ahead of long-term adversary Nicky Henderson). In 2015 he became the first trainer to train the 1-2-3 in the Champion Hurdle. Winner of the Champion Jumps Trainer title a remarkable fifteen times. Martin Pipe trained over 200 winners in a season on eight occasions, with his record being 243 winners in the 1999-2000 season. He announced his retirement in April 2006, handing the reigns over to his son, David Pipe. Ten-time Champion Jumps Trainer, Nicholls has won almost all there is to win in regard to major jumps races, and he has trained equine superstars such as Kauto Star, Denman, Master Minded, Azertyuiop but to name a few. His talents have not been restricted to just training horses, however, with Harry Fry and Dan Skelton coming out of Nicholls’ yard in recent years to forge successful training careers of their own. Of course, there are many more fantastic trainers that we could have chosen from.